Deciding on what size of crossover to buy can be tricky. Do you get a large crossover for maximum interior space and roomy third-row seating? Or do you get a small crossover for easier urban maneuverability and higher fuel economy? 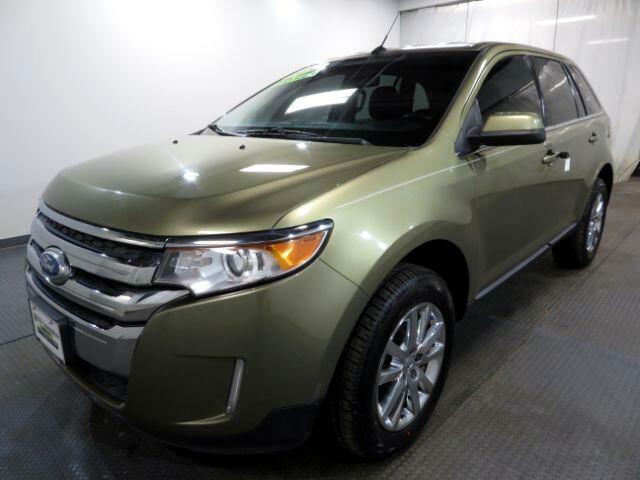 For some people, the middle ground is the way to go, which is why the 2013 Ford Edge midsize crossover should resonate with many shoppers. This popularity largely stems from the Edge''s relatively maneuverable size, its handsome interior and many available high-tech features. The latter includes items such as adaptive cruise control, blind-spot warning and cross-traffic alert, a dual-screen rear-seat entertainment system, the Sync voice command system and the MyFord Touch electronic interface.